JAM SA provides sustainable solutions for issues facing a number of South Africans. 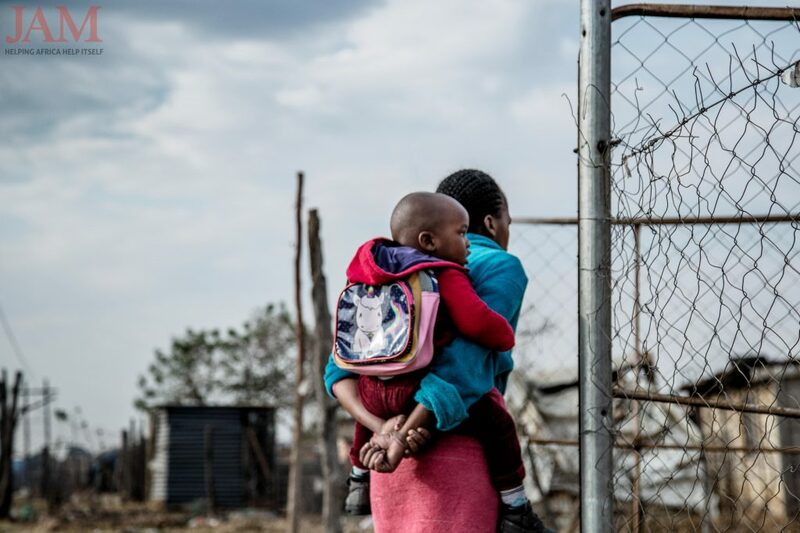 While their current project on Different.org focuses on provision of water, JAM SA also has played a huge role in providing children with adequate nutrition. Jackie Vorster, Country Director for JAM South Africa, tells us how they are making a difference in the lives of children and the education system. 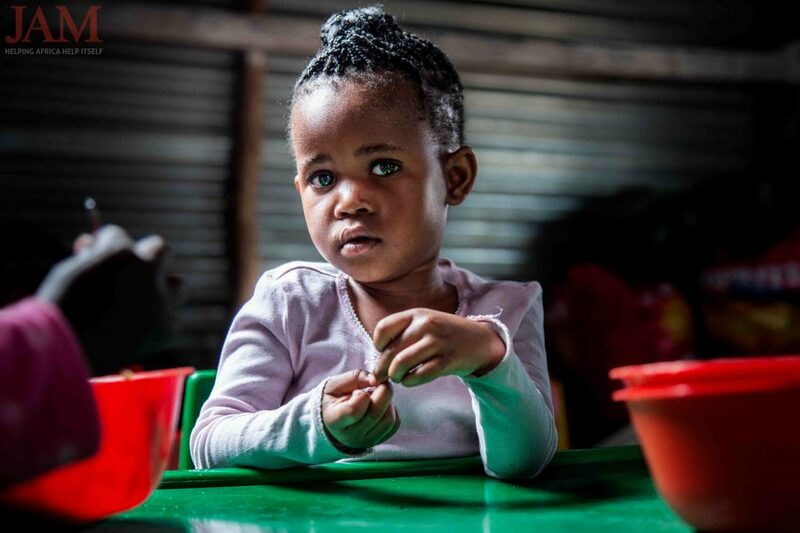 About two million South African children are going to bed hungry every day and that is why, at JAM South Africa, we are focused on feeding children. Hungry children can’t learn effectively. Sadly, in our country, approximately 26% of children under nine suffer from stunting – which is the impaired growth and development that children experience from poor nutrition, repeated infection, and inadequate psychosocial stimulation. Stunting in early life, particularly in the first 1000 days from conception until the age of two, has functional consequences on a child. Some of those consequences include poor cognition and educational performance and low adult wages or lost productivity. Preschool nutrition is of critical importance. We are committed to helping children in this very vulnerable age group to receive the nutrition that will sustain their bodies and enable growth. Our porridge is full of good stuff and gives each child approximately 75% of their required daily allowance (RDA). That means that even if a child only eats our porridge for their one meal in a day then they will still get the food nutrition, vitamins and minerals needed to sustain their bodies, enable development, and prevent stunting. Every school day JAM feeds over 100 000 children across ECD Centres in South Africa, changing their lives and their future. While feeding children is our passion, we believe in assisting children, and their families, to develop holistically. Children need a healthy, stimulating environment that is conducive to learning so we do makeover programmes upgrading centre facilities and providing ample educational toys, books, blankets, mattresses, playground equipment, water and water storage tanks, garden seedlings and the necessary training. We train the ECD practitioners to ensure that children are adequately stimulated and can go to primary school well prepared and provide training on education, play, health, sanitation and safety as well as agriculture where ECD practitioners are trained to create and maintain vegetable gardens at their centres. When an ECD can produce their own food then they can supplement the food that their children are getting, which helps to diversify the children’s diet. If they have surplus crop then it can be sold and the money can be used to make further improvements to the centre. We have a larger agricultural programme that has trained more than 900 community farmers who are now able to supplement their family and community’s nutritional needs, as well as generating an income from surplus crops. Our goal is to continue empowering our communities to become self-sustained through development. It is all good honest work with the same overall objective, to help others. Looking into the eyes of our beneficiaries drives us; it is a passionate drive that will not stop. We cannot stop while children are going to bed hungry! To assist this wonderful NGO, click here to support their current project on Different.org.